Interested in Middle-Eastern, and further afield, mission? Ten inspiring stories of faith and mission from Asia and the Arab World from the mission agency Interserve. 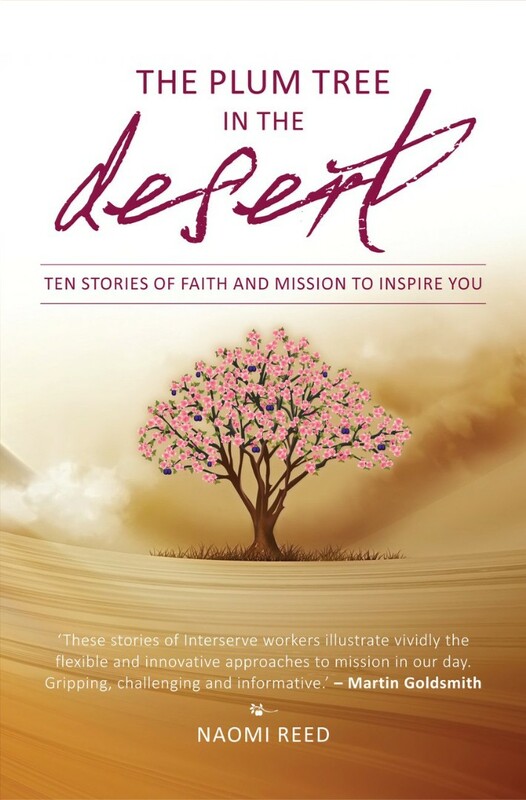 In The Plum in the Desert Naomi Reed tells stories of difficult situations in the mission field; some of victory, some which left the mission workers feeling they had failed. But despite the difficulties and perceived failures, each story speaks of the goodness of God and what it means to persevere and trust in him, even when it seems too hard. These stories give us a new perspective on those perceived failures and remind us that "in all things God works for the good of those who love him". "I smiled, I cried, and I marveled, but most of all I found myself moved to thanksgiving to the Lord as I read through these absorbing stories." Rose Dowsett - mission writer, researcher and former Chair of the Interserve International Council. The Plum Tree in the Desert by Naomi Reed was published by Authentic Media in June 2015 and is our 24813th best seller. The ISBN for The Plum Tree in the Desert is 9781780781419. Be the first to review The Plum Tree in the Desert! Got a question? No problem! Just click here to ask us about The Plum Tree in the Desert.